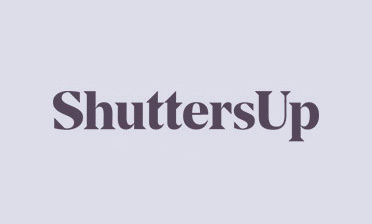 Jamie & Ben were recently asked by a client to fit some of our bespoke shutters to a home in Shirley, Croydon. Our shutters are the best option when it comes to window dressings. Not only do they look fantastic but they fit better than other more traditional dressings such as blinds and curtains. 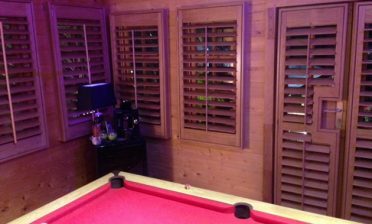 Because all our shutters are made to measure the fit is millimetre perfect which helps keep the cold out and the warmth in! 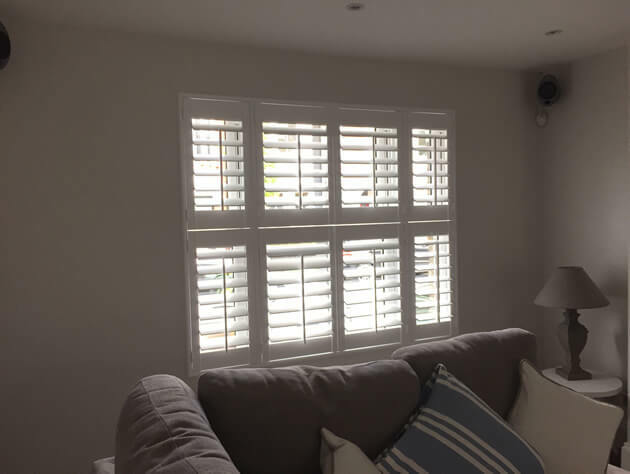 The client opted to have Tier on Tier Shutters fitted which allows them to open, close and adjust the top and bottom sections separately. This is great for keeping privacy on the lower level while still allowing natural light to flow in through the tops. 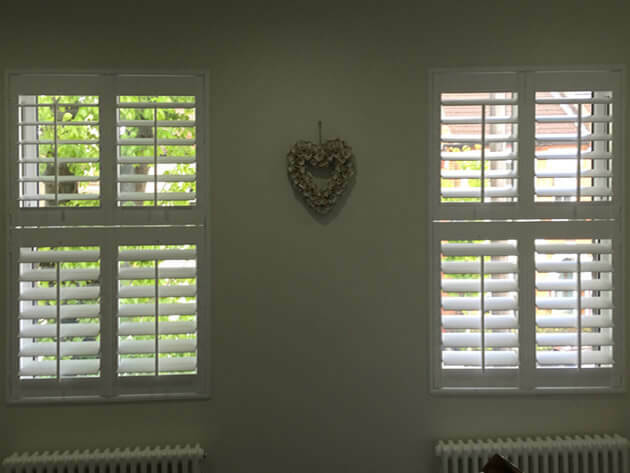 The shutters were created from our Bali Range in a Tier on Tier style. They feature 89mm louvres with a centralised tilt rod on all sections of the shutters. They were finished in Pure White with matching white hinges which looks great with the existing rooms they have been installed in!